MSS Defence is a supplier of unmanned aerial systems (UAS), mission ready and tailored to requirement and budget. Equipped with gimbaled, stabilized high performance EO & IR cameras. With additional sensors such as LIDAR, communication jammers, acoustic detection systems, IMSI-catchers, multispectral cameras and much more. Basically configurable to hold any kind of sensor. The systems are transportable with a 4x4 and are designed for long endurance complicated military missions. Longer endurance upto 10 hours. With larger payload upto 8 kilograms. With high-end sensors such as LIDAR, for 3D aerial mapping. Or any other high-end stabilized gimbal with thermal imaging camera with advanced target tracking. Optional cargo bays for parachute air droppings of stores, life buoys or medications. Including fully automated parachute recovery system with airbag to enable soft landings. With optional VTOL capability. Military specified quadracopter drones. Up to 90 minutes endurance, 3 kilogram payloads and 5 kilometer operational range. Available with high-end sensors. Easy to operate by intuitive touch screen controls on light weight and small ground control station with real time display and tactical map. Hiding in plain sight. Modelled after a bird, even animals react to it as though it were real. The airframe can be modelled after several species of naturally occurring birds, to be inconspicuous in any geographical area. 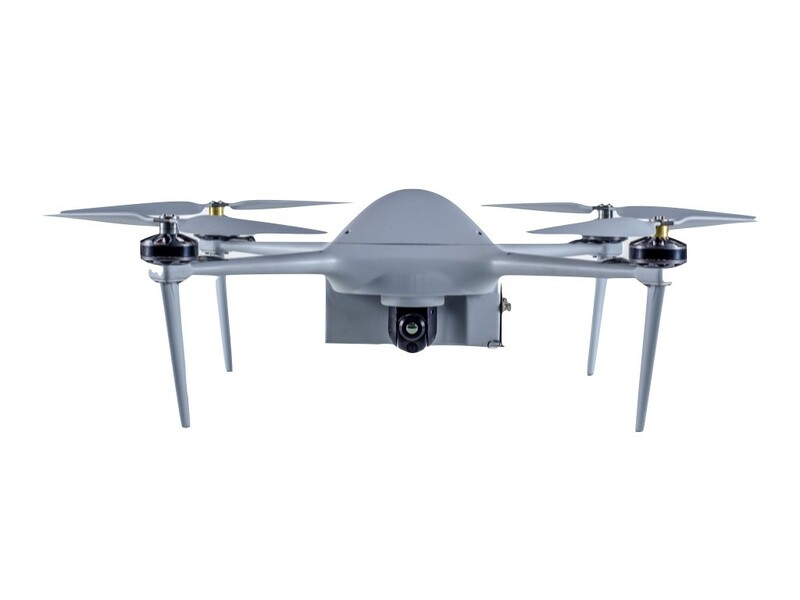 Featuring real-time telemetry, interchangeable sensor modules and a high degree of autonomy, the AVES S1 makes for an excellent and unobtrusive surveillance UAV. 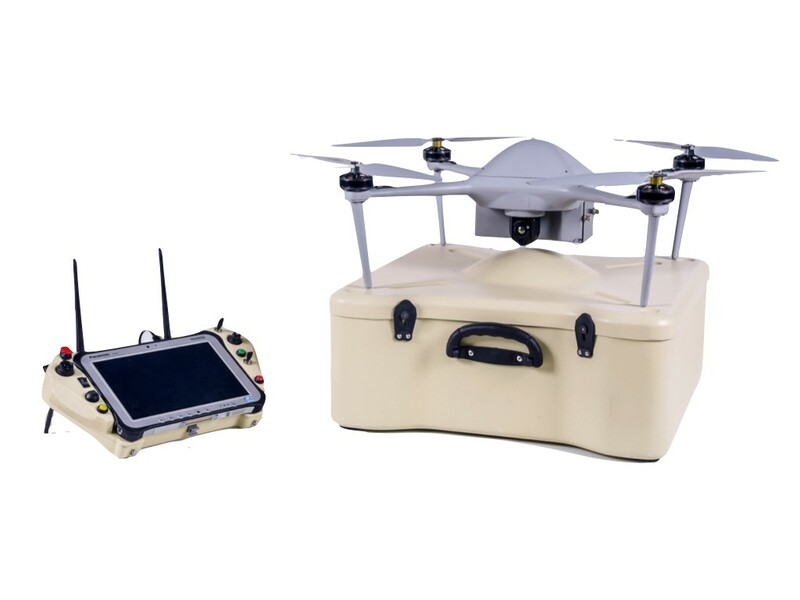 The silhouette of the airframe can be ﬁtted to species common to the geographical area of operations, so that the drone completely blends into the environment. Depending on your operations and the chosen species, speciﬁcations can differ to represent the actual bird as accurately as possible. Spans of dorne models range up to 2.5 m. Each variant can be equipped with daytime, nighttime, infrared and various other sensors. We supply communications solutions for high bandwidth video, C2 and telemetry data. 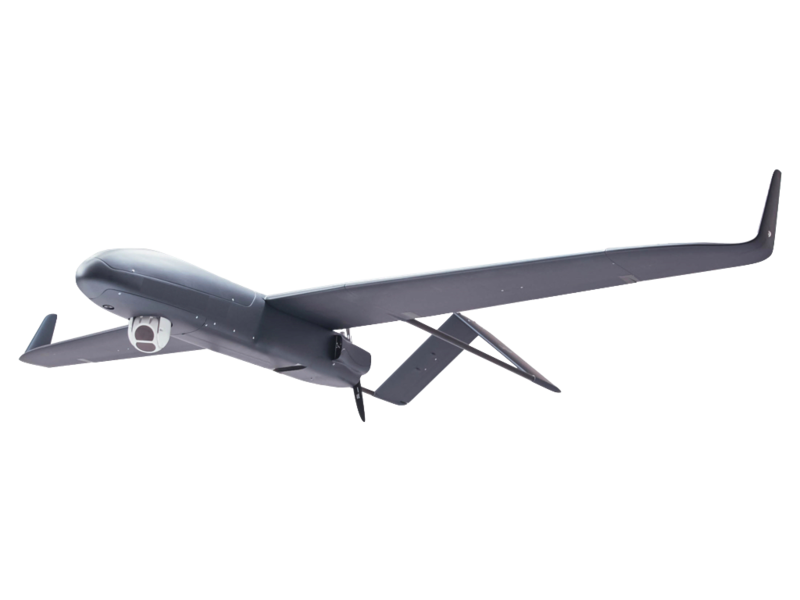 A versatile datalink that delivers unprecedented throughput, range and robustness for UAV operations. 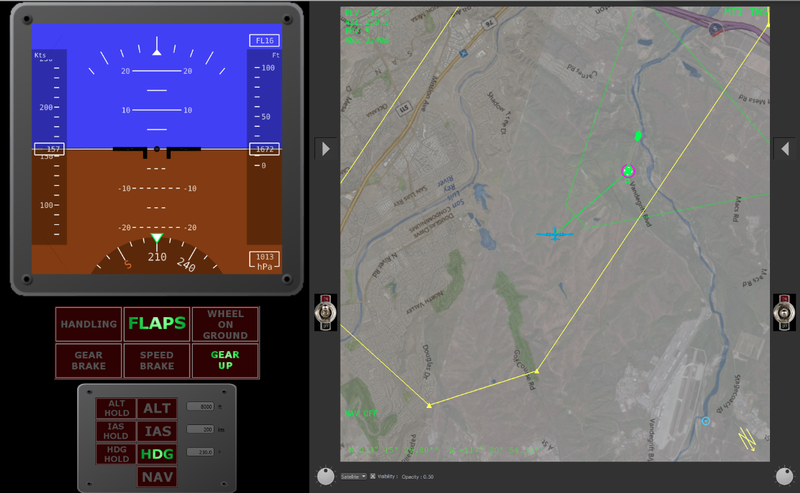 Bi-directional UAV communication for highspeed data and high-resolution video transfers. MSS Defence supplies robust RF and proprietary networking protocols providing a high-end network requiring no operator involvement. 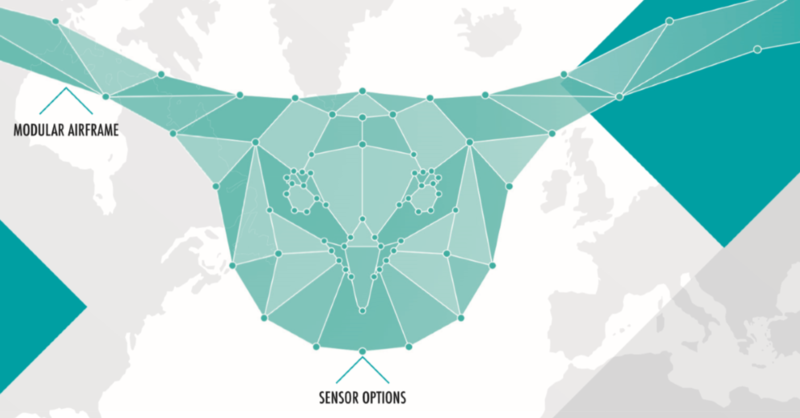 Gyro-stabilised, multi-sensor camera payloads engineered to offer complete customisation. Dual streaming capability lets you record and stream two independent videos, giving both local and remote recordings, which can be transmitted in different formats and compressed to different qualities, using less CPU and a lower bandwidth. High definition 24/7 imagery. Detect and track multiple targets. Stabilised video lets you effectively track an object. With our Mil-Std SIGINT and COMINT payloads you have the advantage. Localize shooters. Localize targets using cellphones. Jus contact us, with our extensive network of “niche” manufacturers and specialist consultants we will always find the solution that gives you the competitive edge.